Richard Cottrell co-founded Cottrell and Vermeulen Architecture with Brian Vermeulen in 1992. The practice has focussed upon work in the education and community sectors and is one of only six architectural practices selected to work on the DfES Schools for the Future project. It has received multiple awards since it was established and most recently received the BD Education Architect of the Year 2016 and the prestigious BD Architect of the Year Gold Award 2016. Alongside Brian and Simon, Richard oversees the design direction of projects and he has delivered a number of award winning and shortlisted projects for Cottrell and Vermeulen. These include Lyndhurst Primary School, Sacred Heart School and Broadway School – Building Schools for the Future programme, Westborough Primary School Zero-Carbon exemplar project and Royal London Hospital Children’s Play Space. Richard is currently overseeing a new build school, nursery and play space for Bellenden Primary School, a new 600-place secondary school in Bermondsey and an Approved Premises Facility which will provide accommodation for 30 residents. As a director, he is responsible for the overall running of the practice and Cottrell and Vermeulen’s project development, community development, performance assessment and financial management. Richard has lectured widely in the United Kingdom on the subject of education and liturgical space and he continues to be involved in teaching. 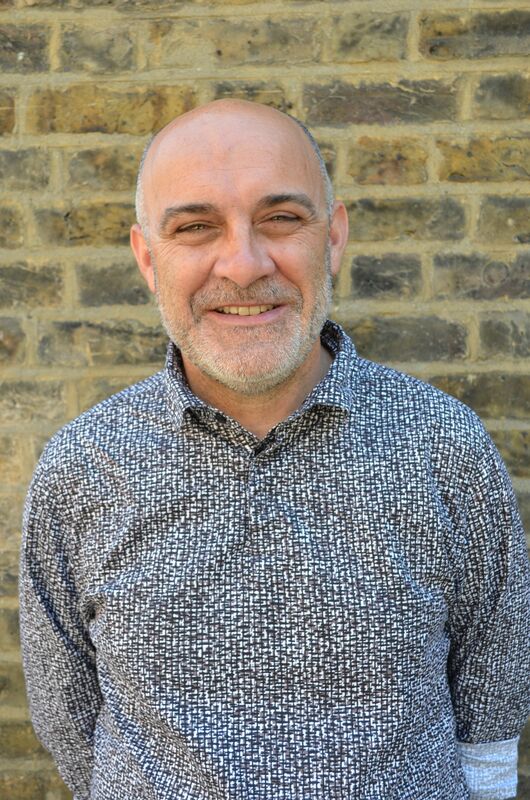 He has run the Cottrell and Vermeulen Undergraduate Architecture studio at CASS London Metropolitan University since 2009 and has been an external examiner for University of Cambridge Department of Architecture, the University of East London and Southbank University. Richard received a BSc (Hons) in Architecture from the Polytechnic of North London in 1985. He completed his Post Graduate Diploma in Architecture with Distinction in 1989 from the Polytechnic of East London before obtaining his RIBA Part 3 in 1999 from Southbank University.